In preparation for the launch of the new Mass Effect Andromeda game which will be available to play during March 2017 and will be available on PlayStation 4, Xbox One and PC systems. 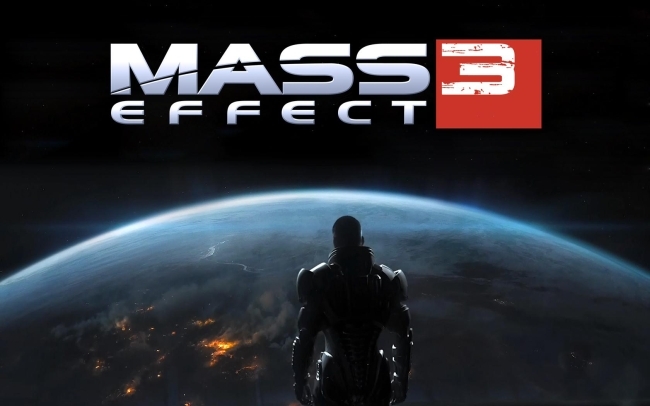 Microsoft has via the Major Nelson website revealed that both Mass Effect 2 and Mass Effect 3 discs are now supported by the Xbox One Backward Compatibility service allowing you to enjoy the games which were launched originally on Xbox 360. Today a new Mass Effect Andromeda trailer was released to mark N7 the day and provide a quick glimpse at what you can expect from the storyline in the new game which will be available to play in Q1 2017. The game takes place 600 years after the events of the first three Mass Effect games, in the Andromeda Galaxy. Players choose from either a male or a female sibling with the other continuing to feature in the story.